WOW! 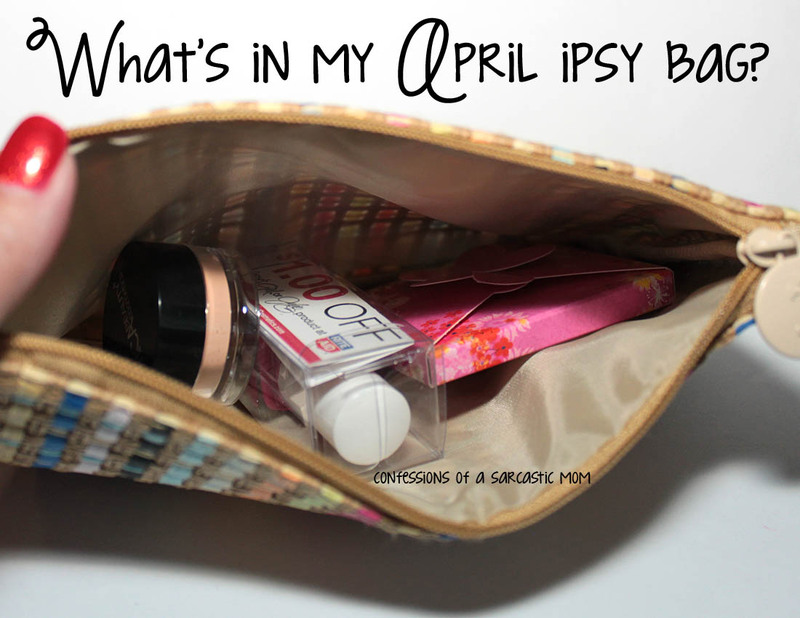 Check me out posting my ipsy bag way before even the halfway point of the month! My ipsy bag this month may be my best one yet!! I was excited to receive every product! But what did I get? JulieG Nail Color in Damsel: A Julie G polish I don't already own! 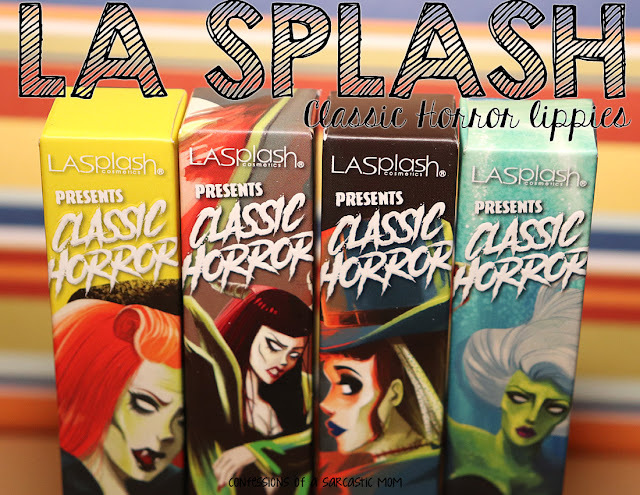 Love this brand and it's formula. Pink isn't exactly my favorite shade, but who doesn't need a pink? 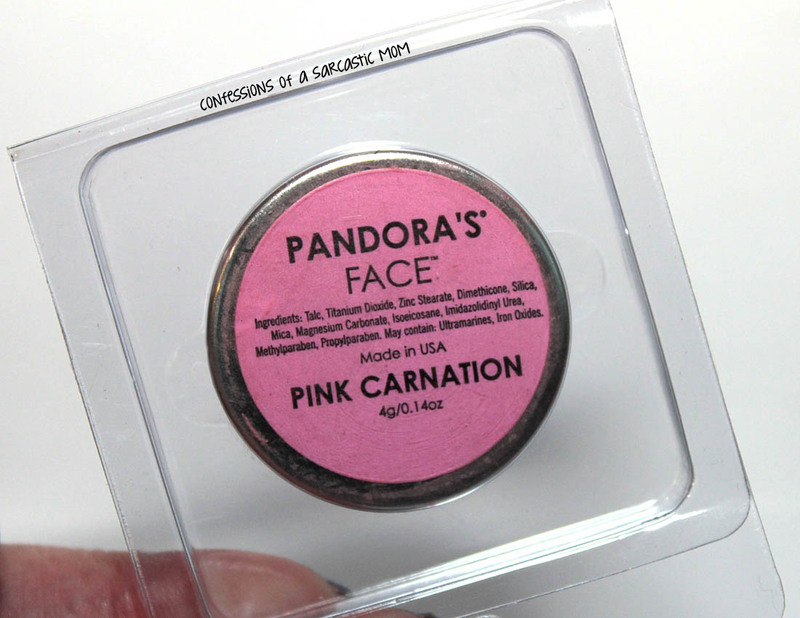 Pandora's Makeup Box Pink Carnation Blush: Nice pigmentation. Maybe a little too pink for me on a regular basis, but still nice nonetheless. 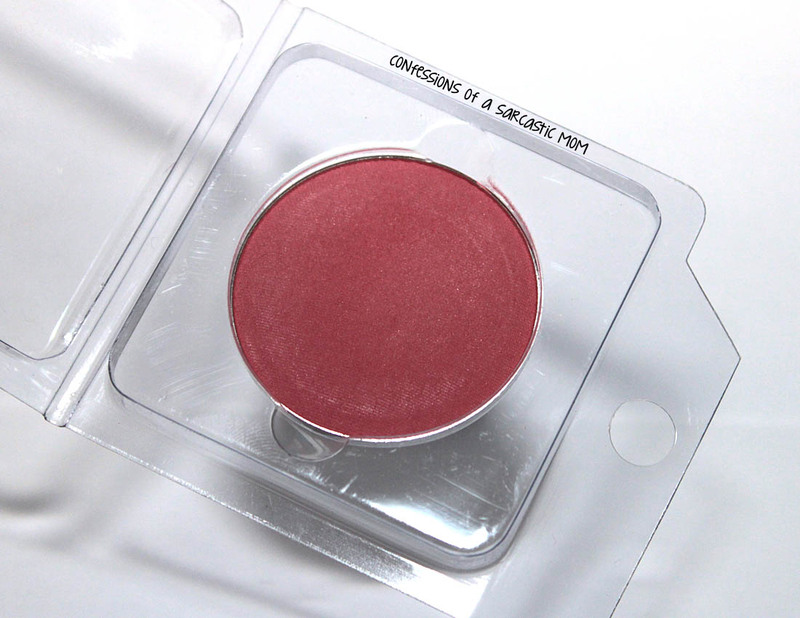 Olive Natural Beauty Lip Balm: I had never heard of this company or product before, but it is a STANDOUT for me in this bag. Amazing texture, taste and smell. I rcvd my bag yesterday, and I put it on immediately (and reapplied twice). New favorite right here. MicaBeauty Eye Primer: I am always in the market for new eye primers, even tho I am stuck on Jesse's Girl eye primer - I can see myself using this one! 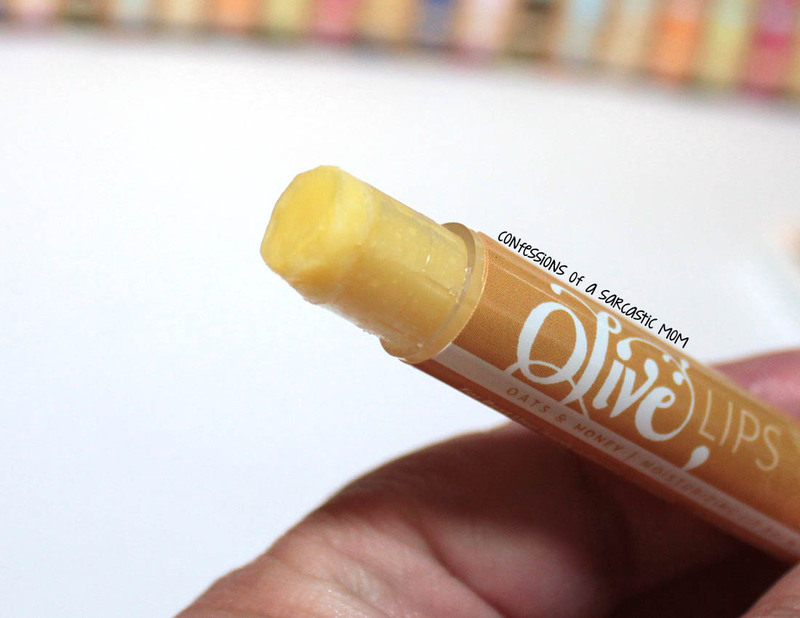 Here's my new favorite lip stuff - it's got that sweet scent of honey, and it's not too thick. It goes on super smooth,. and I can feel my lips being protected. It's not sticky. It's longer than the tube, so I'm trying not to hurt the area sticking out! 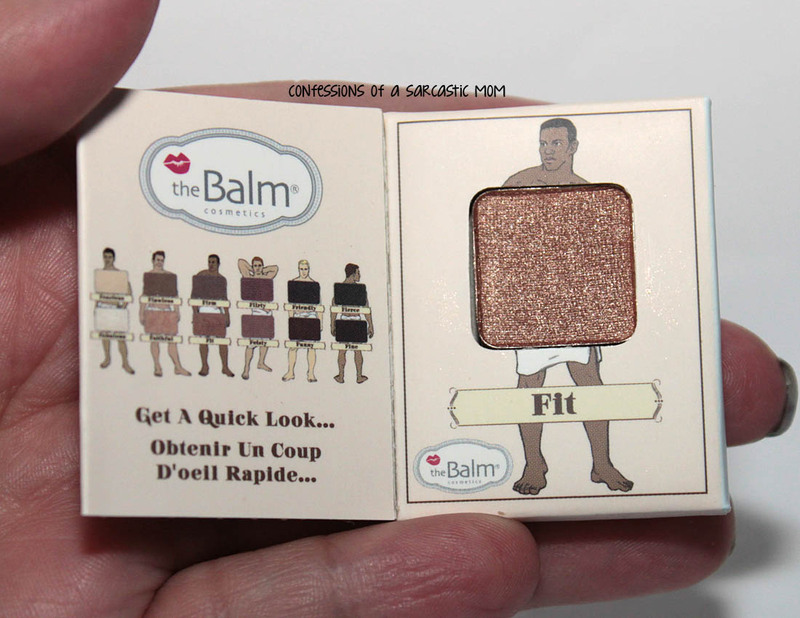 I just LOVE the presentation on this theBalm mini eyeshadow. 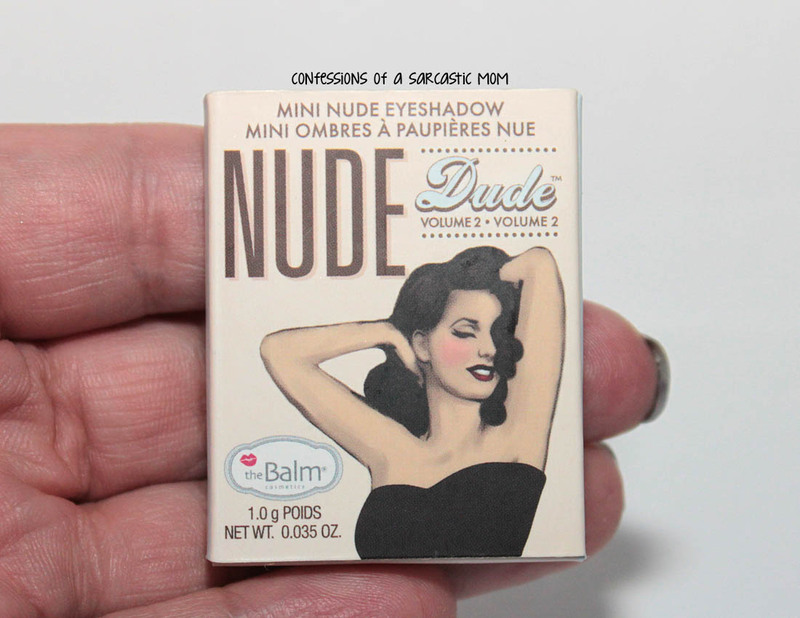 The color is, of course, amazing and the packaging nifty. It looks like a little book! 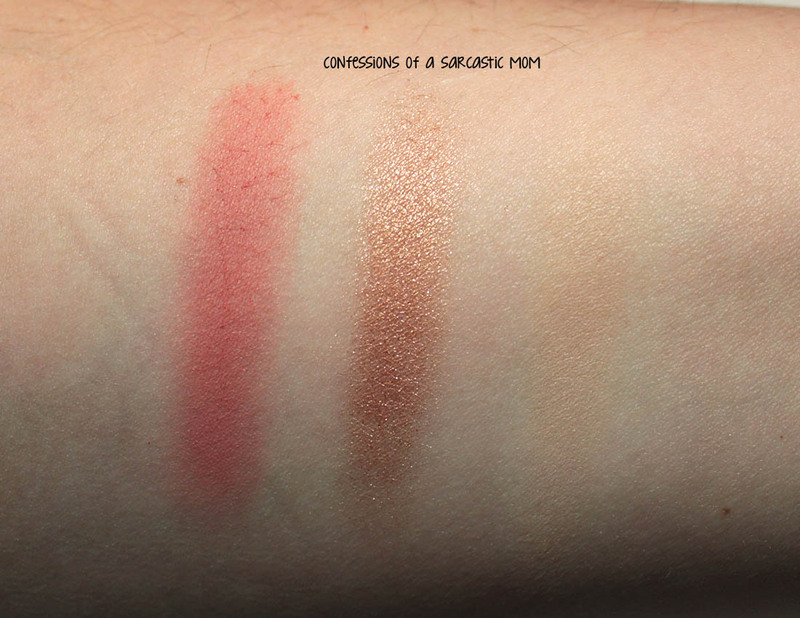 Here's the swatches! On my arm is the blush, shadow and primer. You can see the very vague outline of the primer to the right. It's very natural and neutral. The polish, I'm afraid, isn't quite right. I tried and tried all afternoon to find the right lighting, the right circumstance. It's more of a Barbie pink than what I could capture, but it's really close in my picture! Have you joined ipsy? Want to? I highly recommend this service - it's only $10 per month and you get great products! Some of them I probably would never have tried had it not been for ipsy! 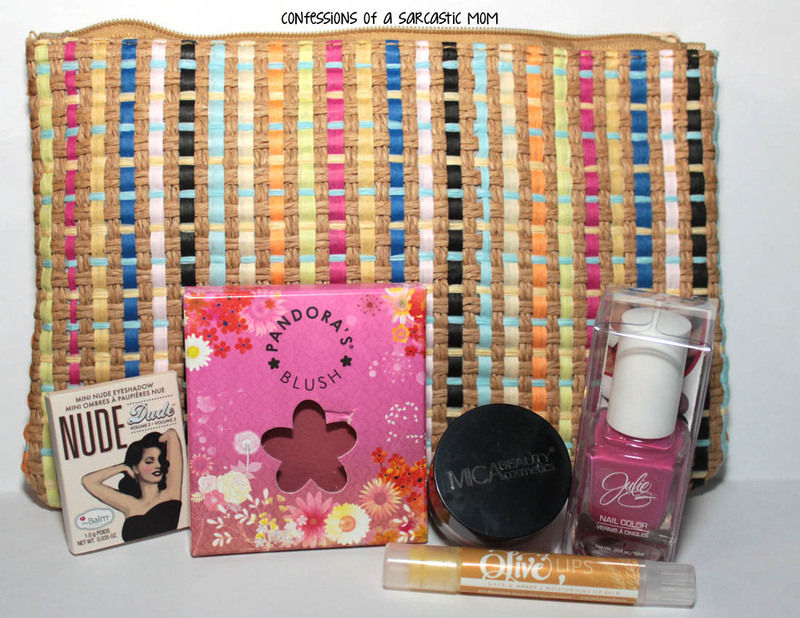 **DISCLAIMER** Links contained in this post are ipsy affiliate links.. Purchased with my own money.